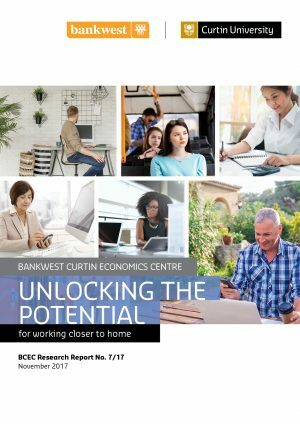 Unlocking the Potential for Working Closer to Home, examines the barriers to, and opportunities for, increasing the number of people able to work closer to their home in both metropolitan Perth and regional Western Australia. It is known that working closer to home is important for greater urban self-containment and, thereby, travel reduction. 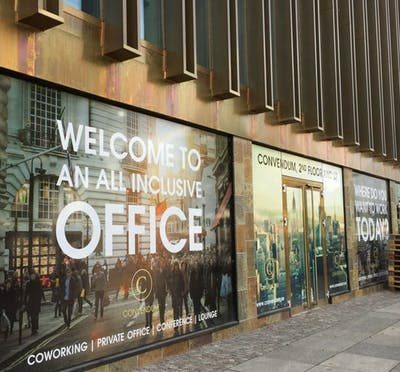 It is also known that diverse working arrangements are critical to attracting and retaining skilled labour in outer metropolitan and rural areas. In this respect it is important to understand what proportion of Western Australia’s labour force work either at or from home, or close to home and how this differs spatially and by occupation. Coupled with this, there is a need to examine the current governance framework and policy settings to understand the extent to which they support local neighbourhood based ‘shared working spaces’, telecommuting and homeworking. The research reveals a pattern of ‘two cities’ within the greater Perth metropolitan area, with inner-city and urban-fringe residents recording a much higher proportion of working closer to home than middle and outer suburbs. The homeworking rate was also higher in the rest of WA than in the metropolitan area, with most people working at home dominated by the industries of agriculture, forestry and fishing. This research informs key policy areas of urban and regional planning, employment and transport.